Master’s swimming is aimed at those aged 18 years and over who would like to swim for the fitness benefits and social aspects of the sport as well as those who wish to compete. Caradon Swimming Club has a small, but growing group of Masters swimmers, many of whom compete at various levels, from small local competitions up to National Championships and international competition. 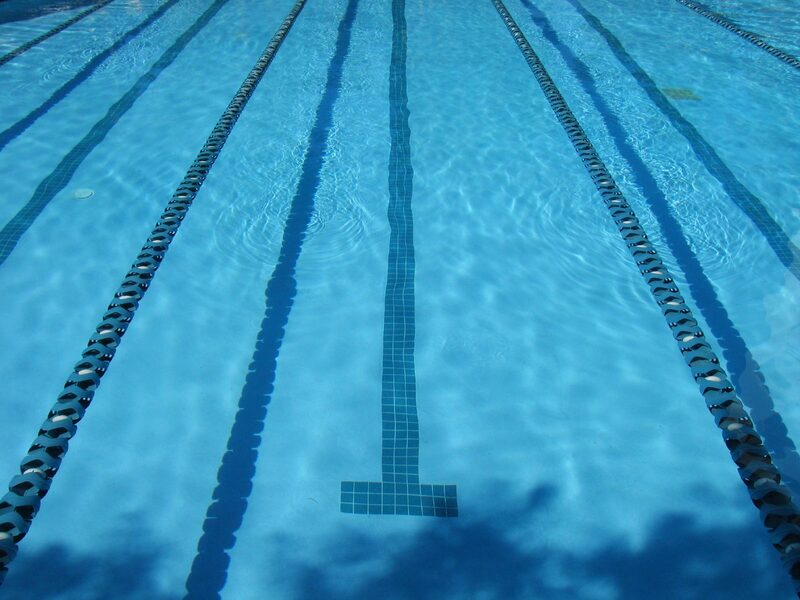 The club have several sessions that are specifically for our Masters swimmers. Additionally, our Masters swimmers can undertake sessions with the club’s other squads, appropriate to their individual capabilities and requirements, to help them achieve their goals and targets.